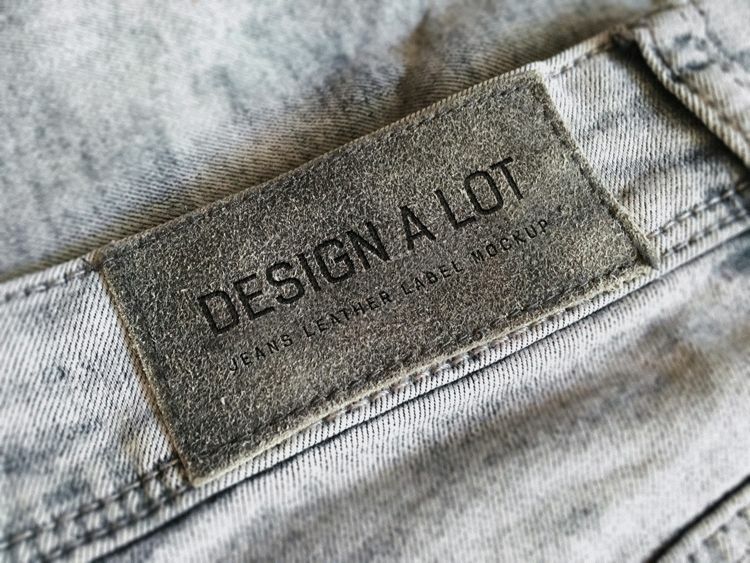 Here is free jeans label mockup to showcase your apparel label in realistic appearances. It contains everything you need to create a realistic look of your project. These mockup files uses smart object feature which help you change the design just in seconds.